open to students throughout the state in kindergarten through 12th grade. Placement® courses for high school students. and universities throughout the state. list of upcoming events, please visit http://ovca.k12.com. programs. 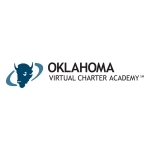 For more information about OVCA, visit http://ovca.k12.com.